Nest finds its inspiration from patterns found in nature. 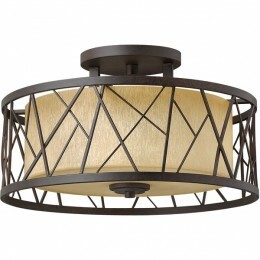 This contemporary chandelier collection conveys an organic modern elegance in an Oil Rubbed Bronze finish complemented by distressed amber etched glass. 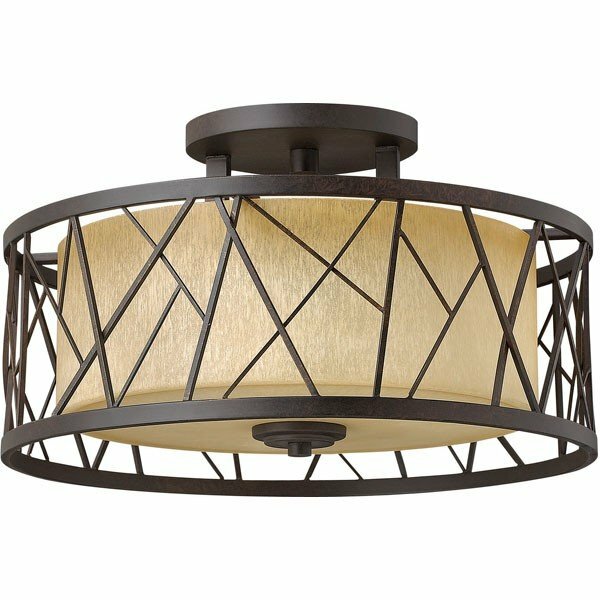 The Fredrick Ramond FR41622ORB Nest collection Close to Ceiling Lighting in Oil Rubbed Bronze uses Incandescent light output and brings Modern style. This item is 11.5"H x 20"W. The total wattage is 225 and the voltage is 120 volts. 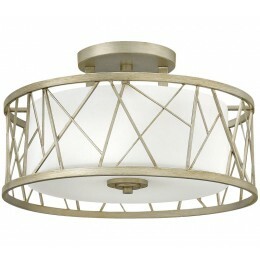 The Fredrick Ramond FR41622ORB requires 3 bulbs (not included). Additional Information: Shade-Distressed Amber Etched Glass.